Sidharth Malhotra has become one of the favourite picks of filmmakers in Bollywood. The actor is these days looking forward for the upcoming film, A Gentleman which also stars Jacqueline Fernandez. 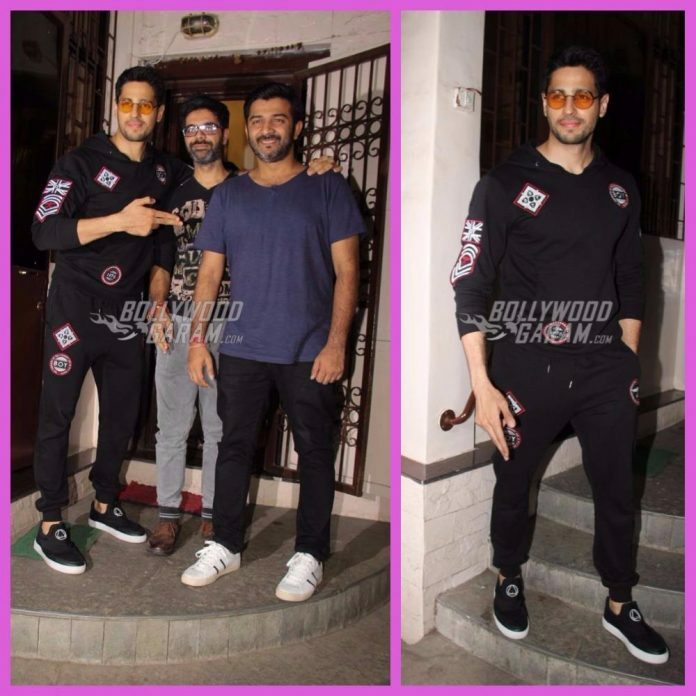 Sidharth was photographed outside a recording studio with composers Sachin and Jigar in Mumbai on August 10, 2017. 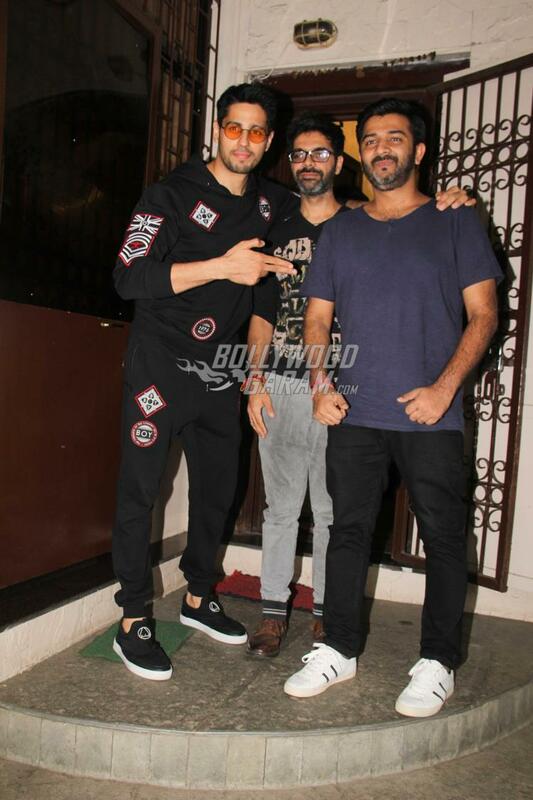 Sidharth posed and smiled with the composer duo as they came out of the studio. The actor looked great in a black t-shirt and black pants with a stylish pair of glares. 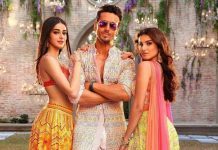 The makers of A Gentleman recently dropped the song Chandralekha from the film which features Jacqueline doing some hot pole dance moves. Sidharth made his debut in Bollywood with the film Student of The Year opposite actors Alia Bhatt and Varun Dhawan. The actor shot to stardom right from his first film and continued to show off his acting skills in the films like Ek Villian, Kapoor & Sons and Baar Baar Dekho.